Rhyming Cockney Slang. Drawings by Jack Jones. A Dictionary of Cliches. With an Introductory Essay. Third Edition Revised. Language Made Plain (Maid Plane). 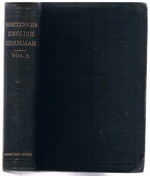 Growth and Structure of the English Language: Ninth Edition. The Language of Sport. 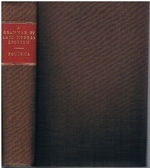 A Country Life book. 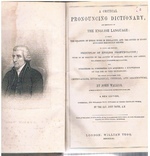 An Elementary Historical New English Grammar. WRIGHT, Joseph & WRIGHT, Elizabeth Mary. Developing Language and Literacy in the English National Curriculum. Key Words To The Metallurgy Of Steel. BELIN, G. A. de and BRADBURY, E. E. G..
Usage and Abusage. A Guide to Good English. I Fell Over. Yellow Series. The New Flats Blue Series. MAWER, A. & STENTON, F. M. with GOVER, J. E. B.